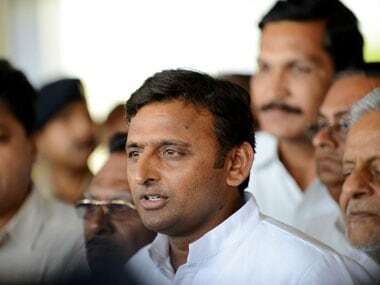 Lucknow: Samajwadi Party president Akhilesh Yadav on Saturday cautioned his supporters against "fake Samajwadis", signalling fresh strain in the party's top ranks. The former chief minister was addressing the state convention, which unanimously re-elected Naresh Uttam as the party's president in Uttar Pradesh. Akhilesh called on his party members at the meet, asking them to realise their responsibilities ahead of Lok Sabha bypolls in Gorakhpur and Phulpur, seats vacated by Chief Minister Yogi Adityanath and his deputy Keshav Prasad Maurya. "Beware of 'banawti' (fake) samajwadis. 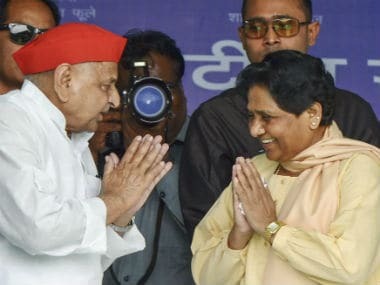 They have tried to stop the samajwadi movement many times in the past. They succeeded in one conspiracy as a result of which we could not form government in the state," he said in a veiled attack on his uncle and SP leader Shivpal Yadav and his supporters. Shivpal Yadav and Akhilesh Yadav have been engaged in a battle for supremacy over the party founded by Mulayam Singh Yadav. 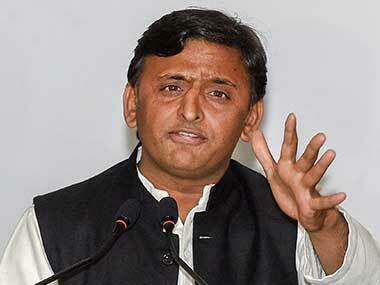 Akhilesh, however, clarified that he enjoyed the blessings of his father and SP patron Mulayam Singh Yadav. "I want to say that 'netaji' (Mulayam) is my father and his blessings will always be with me. 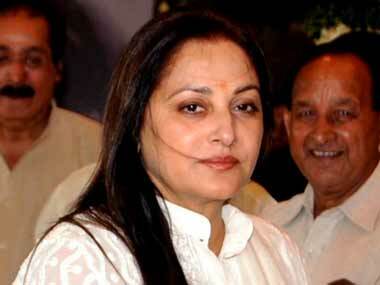 We will take forward this andolan (movement)," he said. Akhilesh also criticised the Centre for the recent train derailments and sought better rail services for Uttar Pradesh. He highlighted the works initiated by his government and said the present Bharatiya Janata Party (BJP) government befooled people with false promises to grab power. 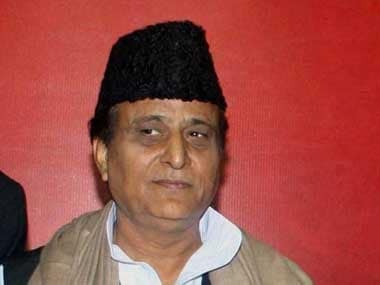 The convention was attended by senior party leaders Ram Gopal Yadav, Azam Khan, Ram Govind Chowdhury and over 15,000 workers from across the state. Mulayam and Shivpal were conspicuous by their absence.